After losing his job, girlfriend, and overall sense of self, 30-something Todd Chadwick delves into his family’s history to entertain his mind. What becomes a hobby soon morphs into an intriguing obsessions as Tom discovers a new world of strange stories and unusual characters; a universe he never dreamed existed. 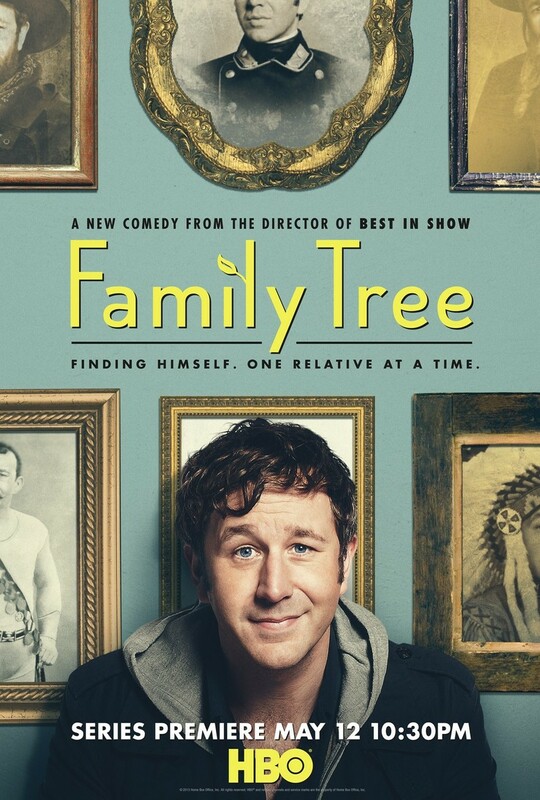 With all the hilarity of a curious fellow, he becomes a truth-seeker, unveiling the absolutes of his family’s past. It all begins with a mysterious box that Tom inherited from his great aunt, and the unraveling continues from there. Shot documentary-style, our protagonist investigates his lineage with increasing tenacity to an assortment of locations around the globe. 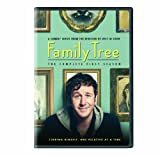 DVDs Release Dates is the best source to find out when does Family Tree come out on DVD and Blu-ray. Dates do change so check back often as the release approaches.